We ran our first islands trip of the season. 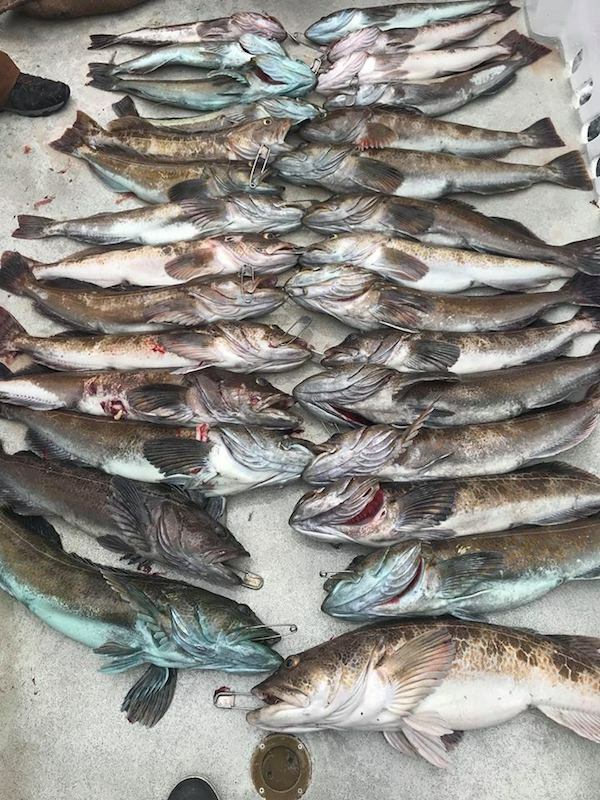 Weather was great and the Fishing out there was superb! We finished up with full Limits of rockfish and over a fish per rod on the lings. 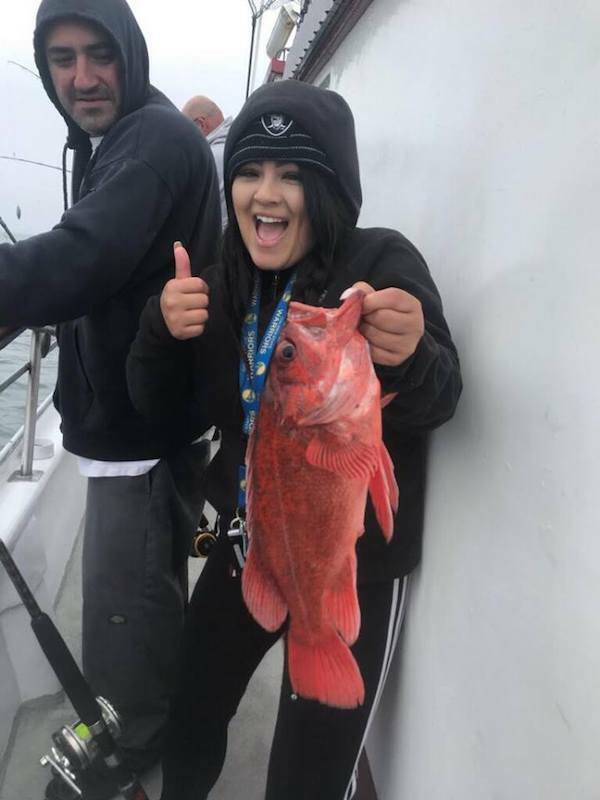 Lots of jumbo rockfish! We will start offering up more rockfish trips here soon. 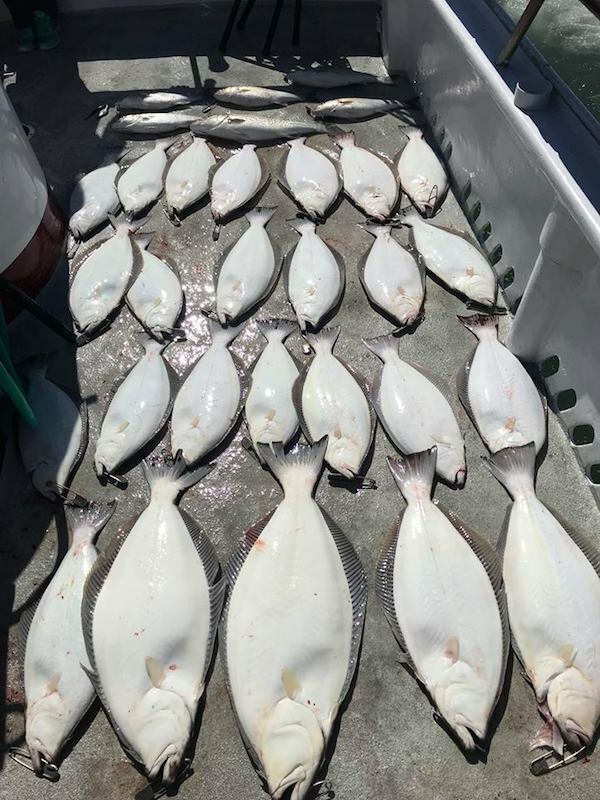 The Tides Improve this Week for Halibut and Bass. We Had Good Action From Beginning to End!